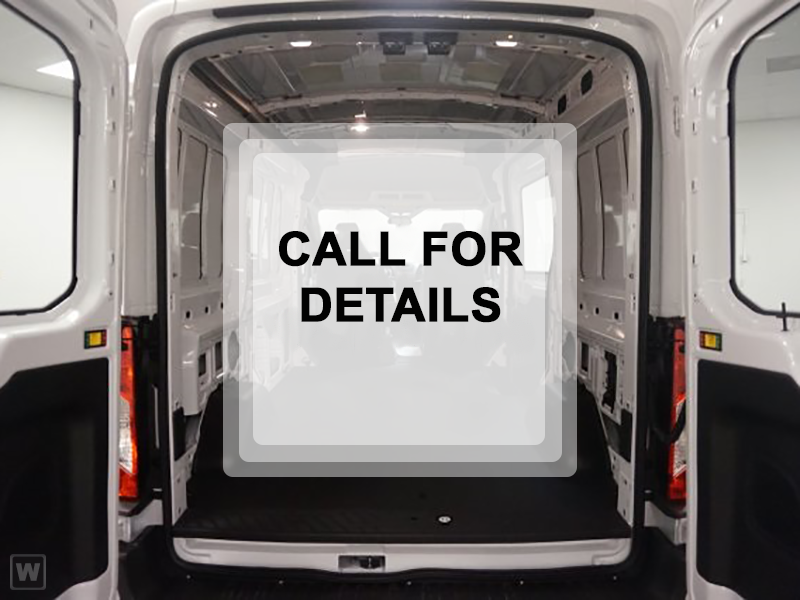 Sortimo by Knapheide is a partnership between Sortimo International and The Knapheide Manufacturing Company to bring the next generation of van storage solutions to today's mobile contractors. Sortimo by Knapheide offers the most innovative line-up of van equipment including van shelving, van accessories, van partitions, van packages, van storage bins and drawers. Van interiors from Sortimo by Knapheide utilize rugged yet lightweight materials maximizing the available payload in your cargo van. Don't settle for the heavy and cookie-cutter van equipment, Exxpand your van with Sortimo by Knapheide.